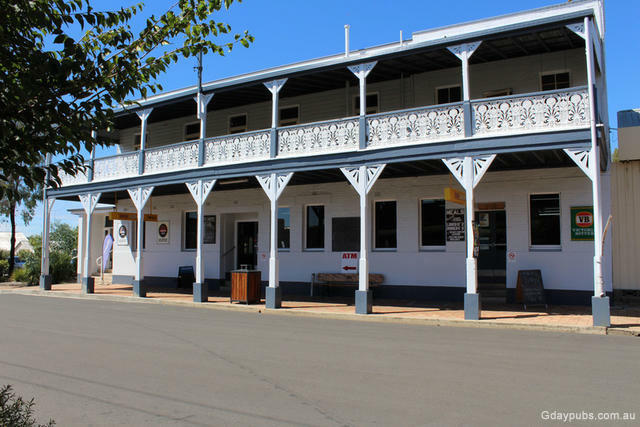 Commercial Hotel Hotel rebuilt in 1928. 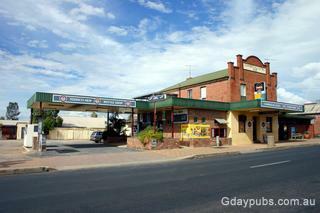 Former Railway Hotel Closed early 1990's. Licence transferred to Eastern Creek Tavern, Huntingwood NSW 2148. 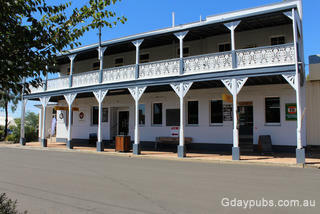 Former Tattersalls Hotel Established in 1884. The Licence Reduction Board revoked the licence in 1927 by mutual agreement. 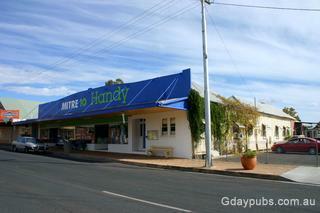 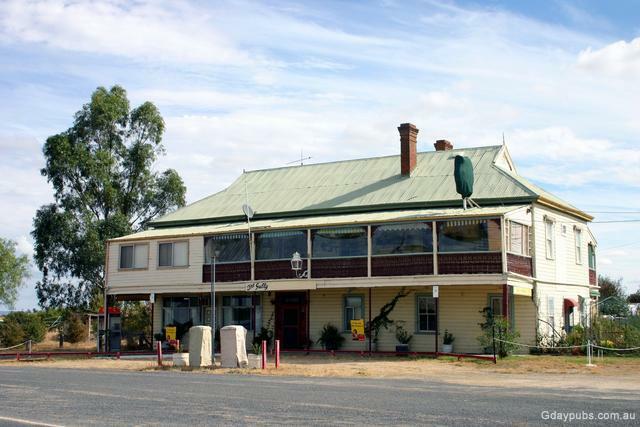 Warialda is situated in Northwest New South Wales, between the centres of Moree and Inverell.